Festival season is upon us. No sooner is the last note played at the TD Ottawa Jazz Festival, then we welcome the RBC Ottawa Bluesfest! Bluesfest is celebrating its 20th Anniversary and takes place each July. The festival itself has evolved, on many fronts, over the last 20 years. We have seen a progression from a blues-centric showcase to one that celebrates and promotes mainstream pop, nostalgic rock, and everything in between. It’s evolution is something I appreciate and is likely one of the reasons, why I have been a volunteer for the last 4 festivals. Another reason to support Bluesfest is the opportunity to be introduced to music from artists that I have not had the pleasure of knowing. With its first weekend over, I’ve already been introduced to the Honey Island Swamp Band, as well as, Shovels and Rope. If I were to judge Bluesfest on these introductions alone, I’d call this year’s installment a success! 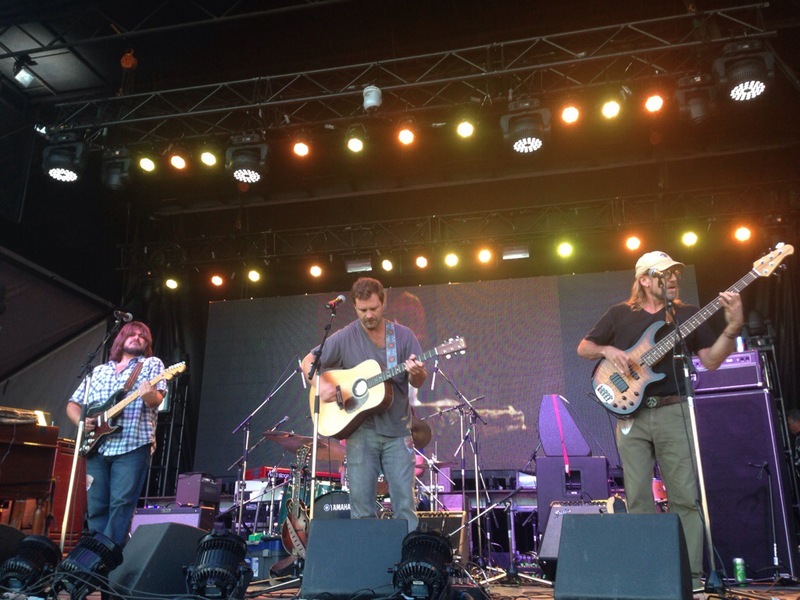 Honey Island Swamp Band is often described as bayou Americana. I wouldn’t disagree with this description, but would add that it’s a wonderful mashup of southern funk and country-fried rhythm and blues! Definitely worth a listen. I’ll be on the search for their upcoming release, Cane Sugar! 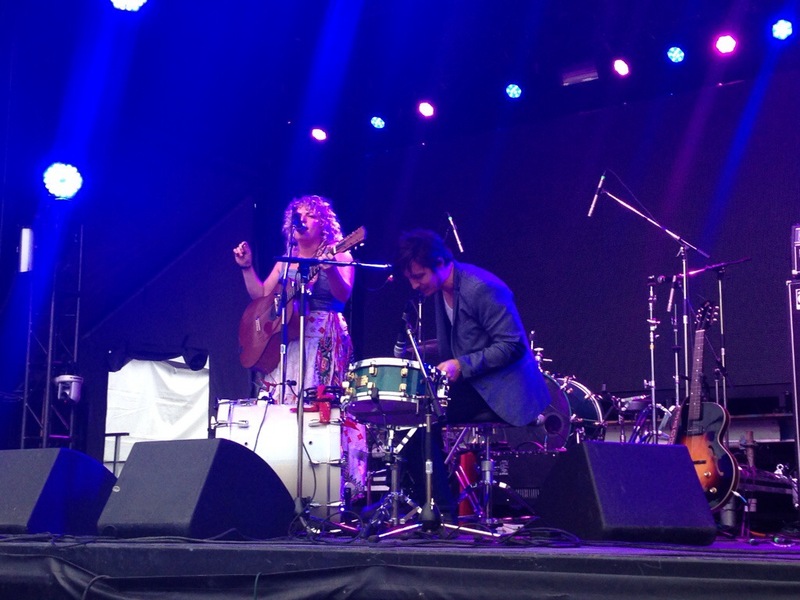 Admittedly, I was introduced to Shovels and Rope earlier this year by Erin Gee, but this was the first time, in fact, Ottawa’s first time to hear and see them live. They did not disappoint! This husband and wife duo, from South Carolina, brought with them such an immense energy to their live show, I look forward to seeing them again and on a larger stage! They successfully blend Shovels & Rope traditional folk, rock and roll, country rock, and blues into their music. Easily – the highlight of this year’s installment of Bluesfest! Their new album, Swimmin’ Time comes out later this month! I’ve added it to my must buy list. That’s it for now. Still lots of great music to be seen and heard at Bluesfest! Go out! Explore. Experience. Enjoy!